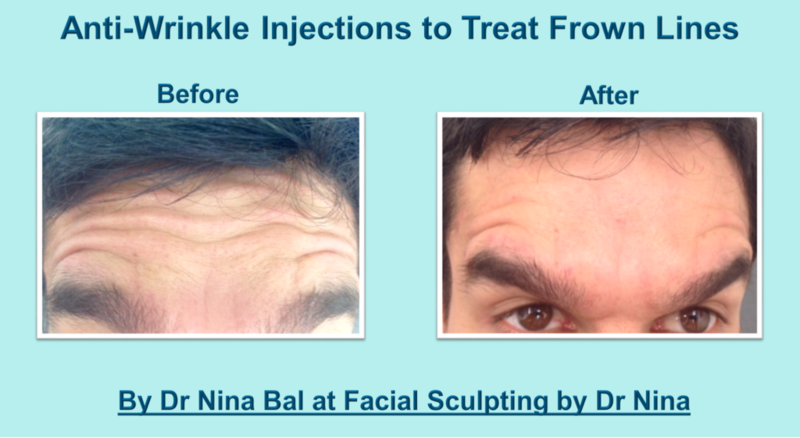 Lower face treatment to improve jawline and appearance of neck, known as ‘Nephertite lift’. After treatment it is expected that you will start to see an improvement within 2 or 3 days. The full result may be judged at 2-3 weeks. You may be invited to attend a review appointment at 2-3 weeks where the success of the treatment may be assessed and adjustments to your personal treatment plan made, if necessary. the amount administered and location of product placement – This is not a one size fits all treatment and may be tailored to suit your individual requirements and expected treatment outcomes – discuss this with your clinician at the time of consultation.